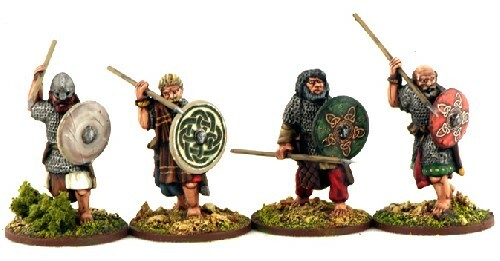 4 hearthguards with appropriate weapons. Contains a Renedra plastic base for each figure. Photo for illustration purposes only - actual figures supplied may vary.